I think that the A40 AIO hybrid liquid cooler is the only one CRYORIG CPU cooler which we had no chance to review yet. This product is available on the market for some time already so it’s about time to check how it performs. We are used to CRYORIG’s high quality coolers. I hope that the A40 will be added to this list. As a test platform we will use the Intel Kaby Lake i7-7700K processor and Supermicro Z270 motherboard. Just by adding the proprietary Airflow fan, CRYORIG’s HLC (Hybrid Liquid Cooling) unit significantly lowers surrounding stagnant heat. 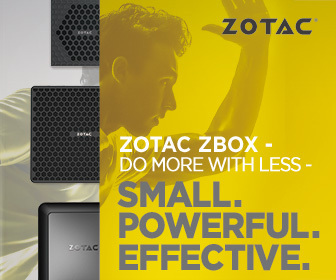 Cooler components, more system stability, and longer PC longevity! 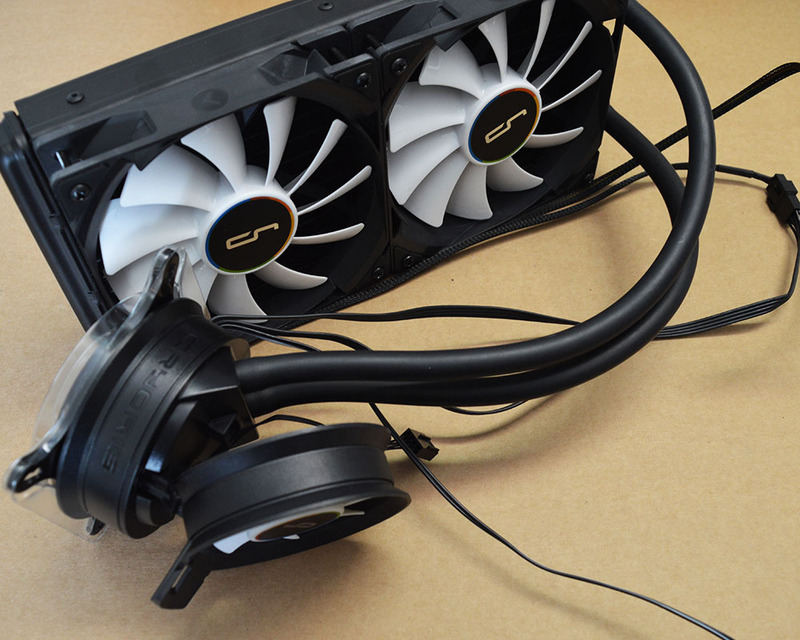 CRYORIG’s renowned “Multiseg™” Quick Mount System makes a return in the A series. The solid metal backplate system provides a more secure and firm install than other mounting systems. CRYORIG’s high FPI radiators are specifically designed to match the characteristics of our high airflow high air pressure QF120/QF140 fans. High FPI count, high air pressure and increased heat exchange surface guarantees the CRYORIG A Series for performance. CRYORIG’s proprietary Quad Air Inlet™ system features four strategically placed aerodynamic air inlet for extra air intake and higher air output volume. More air pushing through the radiator, means more heat exchange and a cooler system! Built on the bases of Asetek’s Gen. 5 Pump and Cold Plate design, CRYORIG’s A Series HCL units have a completely redesigned and improved pump system. A redesigned impeller and motor system increases impeller torque and optimized liquid routing. The Gen. 5 pumps in CRYORIG’s HLC units manages to further lower temperatures while maintaining the same noise profile as competing Gen. 4 based products. 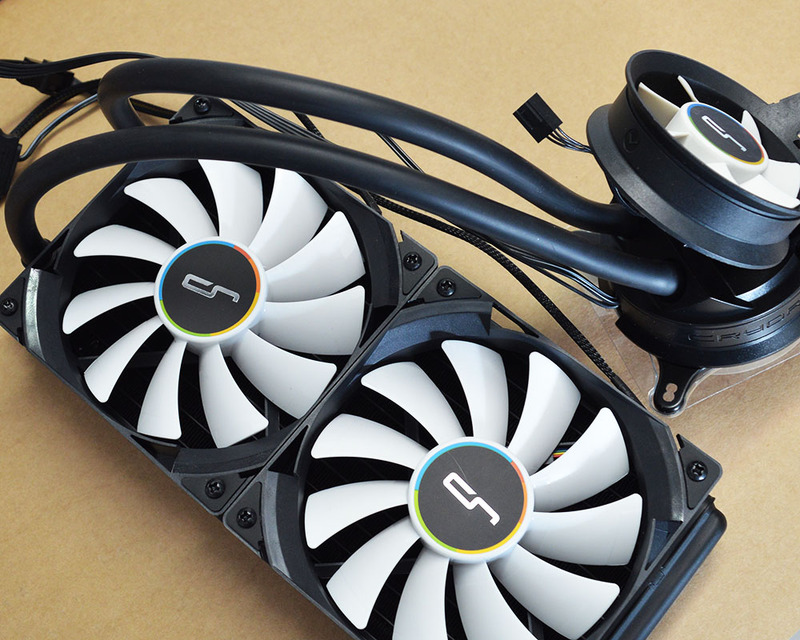 CRYORIG’s heatsink and mounting kit design makes it easily upgradable and future-proof. All CRYORIG heatsinks are now upgradeable to the AMD Ryzen AM4 platform!